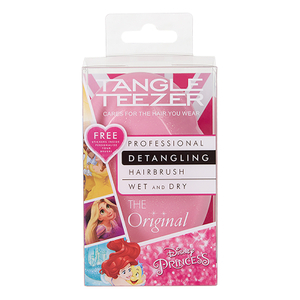 Fitted with 325 unique teeth, the 'Millennial Pink' brush gently glides through the lengths and combs through knots and tangles without painful pulling or snagging (even on thick and curly hair!). 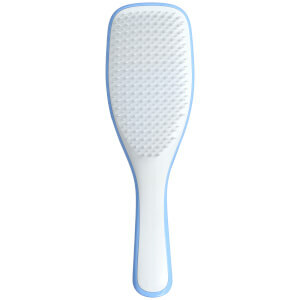 It has a slim handle for grip and control, which helps prevent the brush slipping out of your hand in the shower. 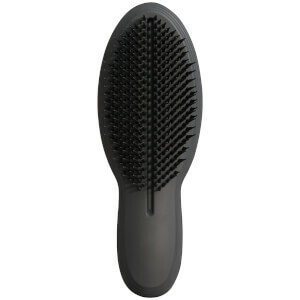 Caring for wet and vulnerable tresses, the hairbrush provides an easy, pain-free brushing experience. 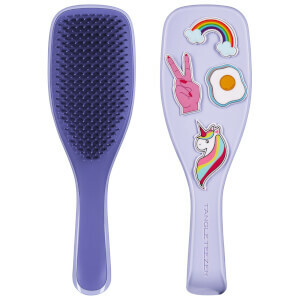 It can even be used to draw shampoo and conditioning treatments through the lengths for enhanced coverage.